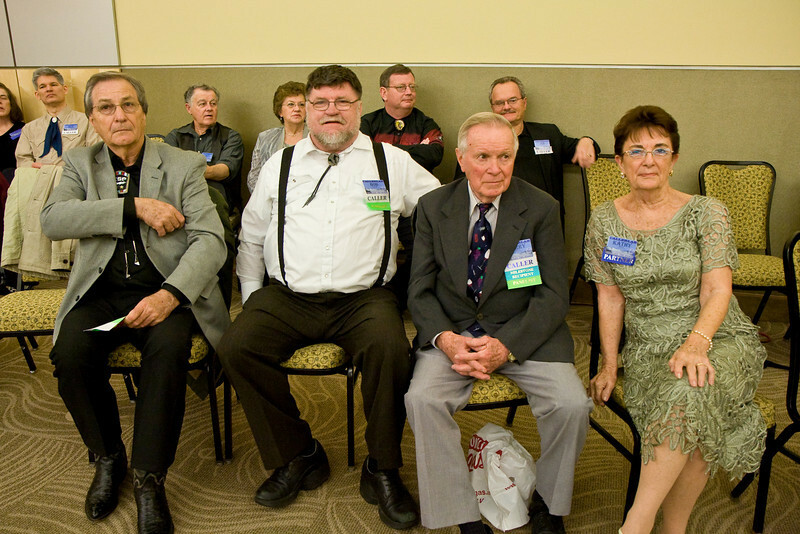 Callerlab, an organization of square dance callers, held their spring convention in Niagara Falls in 2010. These are pictures of the evening dancing, some of the people, and a few tourist shots of the falls. Please note that these photos are available for you to use under Community Commons as long as they aren't used for commercial purposes and credit is given to me, Lois Elling, as the photographer. If you include one of these photos in a blog or website, please link back to this SmugMug gallery as well.